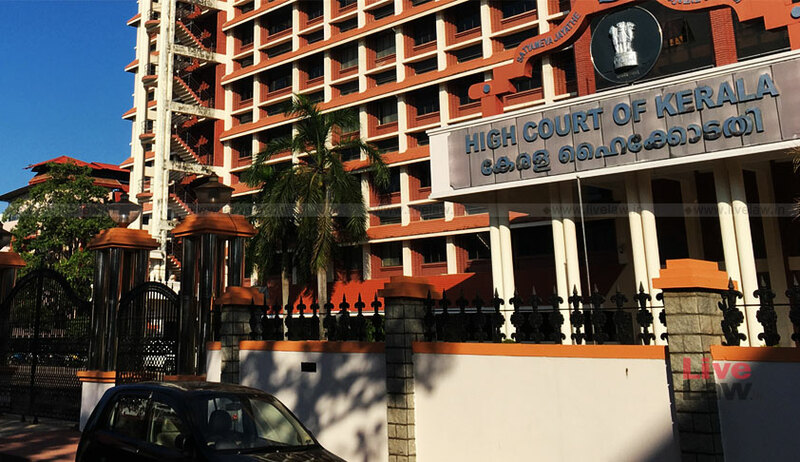 The High Court of Kerala has held that jurisdiction of the civil court is not barred if the plea is that the plaint schedule property is not the secured asset in respect of which a security interest is created. Answering the reference from a single bench which has doubted correctness of another single bench decision, the division bench comprising of Justice V. Chitambaresh and Justice R. Narayana Pisharadi observed: Attempting to take possession of a property which is not a secured asset under the guise of the SARFAESI Act is certainly a fraudulent action which can be called in question in a civil court. In this case, the suit was filed by the plaintiff for a decree of permanent prohibitory injunction restraining the defendants from trespassing or otherwise taking possession of the plaint A schedule property. The plaintiffs pleaded that there is an attempt on the part of defendants to take possession of the plaint A schedule property over which no security interest has been created. The trial court held that the suit is not maintainable in view of Section 34 of the SARFAESI Act. As the first appellate court concurred with this view and dismissed their appeal, plaintiffs filed the second appeal before the high court. While hearing the case, the single judge doubted the correctness of the decision in KHDFC Bank Ltd. and others v. Prestige Educational Trust as to whether it militates against Supreme Court decision in Jagdish Singh v. Heeralal and referred the matter to the division bench. The jurisdiction of the civil court is not barred if the plea is that the plaint schedule property is not the secured asset in respect of which a security interest is created. The civil court shall decline jurisdiction if it is found in the midst of adjudication that the disputed property is, in fact, the secured asset over which security interest is created. Any person aggrieved can also move the Debts Recovery Tribunal under Section seeking clarification about the measures taken under Section 13(4) of the SARFAESI Act. The decision in KHDFC Bank Ltd.'s case (supra) is approved and does not militate against Jagdish Singh's case (supra) wherein the property is admittedly a secured asset.